Eva Ramon Gallegos claims 100% elimination of HPV focused on the cervix of 29 women in Mexico through photodynamic therapy. In the process, aminolevulinic acid delta is applied to the cervix for 4 hours, after which it is converted into the fluorescent chemical protoporphyrin IX that accumulates in damaged cells and allows them to be eliminated with a special laser beam; In addition to eradicating photodynamic HPV therapy, the premalignant lesion of cervical cancer is also eliminated at an early stage, as demonstrated in the pilot study. The National School of Biological Sciences of the National Polytechnic Institute reports that women were treated with non-invasive photodynamic therapy, which could be an effective method to prevent this neoplasm being the second leading cause of death among Mexican women. Gallegos studied effects of photodynamic therapy on various neoplasms for two decades, and says that in the clinical phase 420 patients were treated with the therapy in addition to the 29 in Mexico City who had been infected with HPV and / or premalignant lesion in the cervix; treatment was performed in two different schedules of applications of the therapy. In the first phase of the study, the treatment was applied three times with an interval of 48 hours each and radiation duration according to each case and type of injury; reviews were made and diagnostic studies were repeated. In those who only had the virus, HPV was eliminated in 85%; those with HPV with lesions had an efficacy of 85%; those with lesion without HPV had an efficacy of 42%. In Mexico City, women had twice the concentration of delta-aminolevulinic acid and treatment was performed twice with an interval of 48 hours; then reviews and diagnostic tests were repeated. 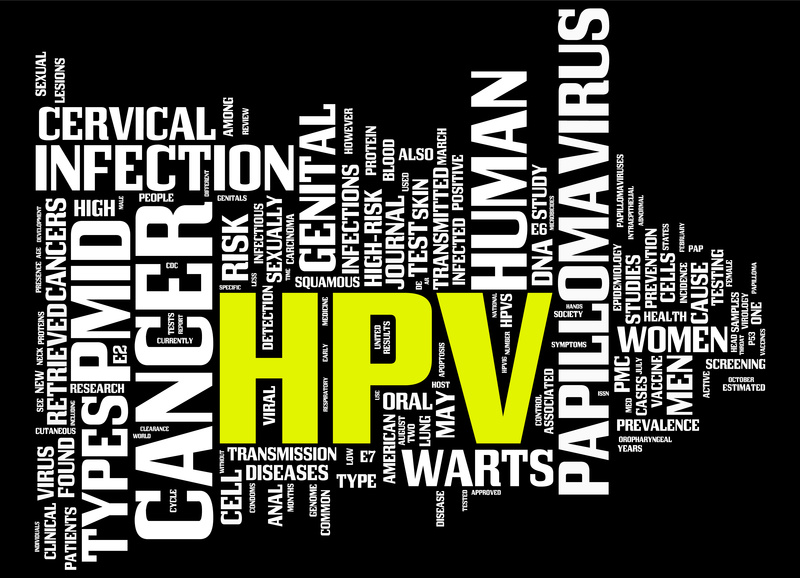 HPV was 100% eliminated in those who had carried the virus without injury; in those with HPV and lesions, the elimination was 64.3%; and in those with lesions without HPV, the efficacy was 57.2%. Photodynamic therapy removed only damaged cells without affecting healthy structures and it was reported to be safe and free from side effects; which means that it has great promise to reduce the mortality rate of cervical cancer.